When you rely on a wheelchair, whether it’s your only source of mobility or you only need a wheelchair for longer outings, having a comfortable wheelchair that provides you with the assistance you need will definitely be important. Of course, many people find that they sometimes need more than one type of wheelchair, this is especially true when their needs vary, such as when traveling or if they are visiting friends and relatives. 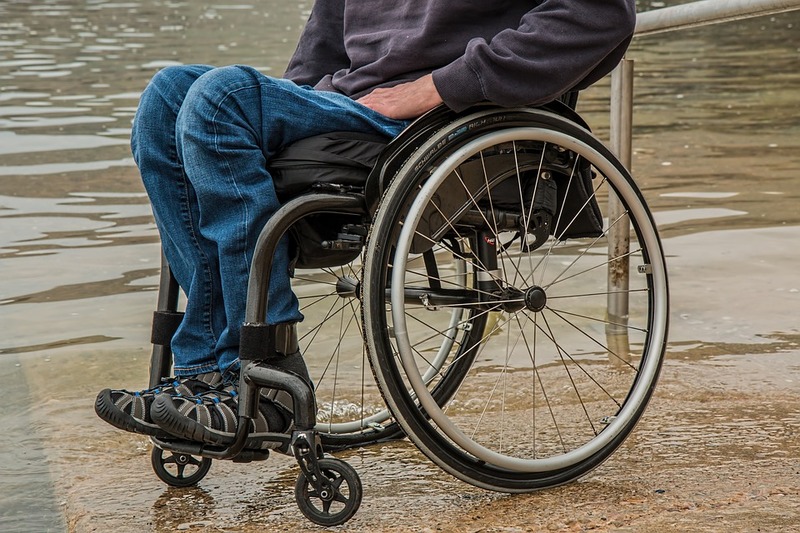 Power wheelchairs can definitely be a huge advantage, especially when a wheelchair provides the sole source of mobility for an individual; however, there’s no doubt, power wheelchairs can also be bulky, expensive, and extremely heavy. This can make them a little more challenging in some circumstances. Fortunately, quality aluminium wheelchairs can offer an excellent solution. The very nature of aluminium means that the wheelchair will be lighter than most other types of wheelchairs. Additionally, because it is typically more compact, this type of wheelchair can often provide a greater degree of flexibility. Whether it’s having a spare wheelchair that you keep at home, in the office, or that you take with you when traveling, when you choose aluminium construction, you’ll get a wheelchair that is not only durable, but that is also lighter in weight, making it an easy option for a variety of circumstances. If you’re traveling, you might find that a folding aluminium wheelchair can provide you with the mobility you need without the trouble that a larger wheelchair can often pose. Whether it’s on an airplane, boat, or even car travel, transporting a larger or heavier wheelchair is often out of the question. Additionally, if you choose an aluminium wheelchair, it will be easier to maneuver on your own or for a loved one to push. Sometimes, an electrical source for a power wheelchair is not always available, but a comfortable, folding aluminium chair can be an easy backup solution that ensures you stay mobile, regardless of where you’re visiting. Of course, another exceptional advantage of having a quality wheelchair made from aluminium is that if you ever have problems with your power chair or you need a wheelchair that you can take with you, you’ll have it on hand, ready to go. Folding wheelchairs can be stored just about anywhere and take up almost no space at all. Imagine the convenience and peace of mind that you can have when you know that your mobility isn’t tied to a specific wheelchair. When you want a comfortable primary or backup wheelchair, an aluminium wheelchair can be an excellent solution.